8KM tracks lighting with 350 Solar Integrated Poles. Stand alone system with 60W LED and 24-HRS lighting back up. Communicty park lighting in the project. 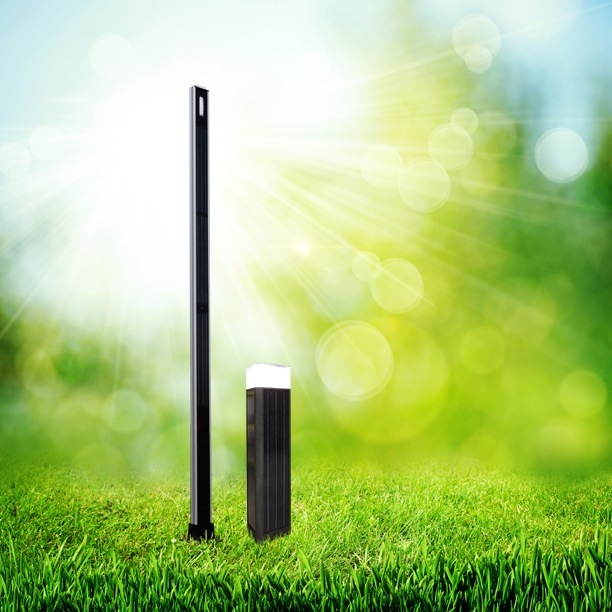 Solar Integrated Pole lights. Stand alone system with 60 W LED and 24-HRS lighting..